DA concerned about non-urgency of SABC board recruitment - SABC News - Breaking news, special reports, world, business, sport coverage of all South African current events. Africa's news leader. 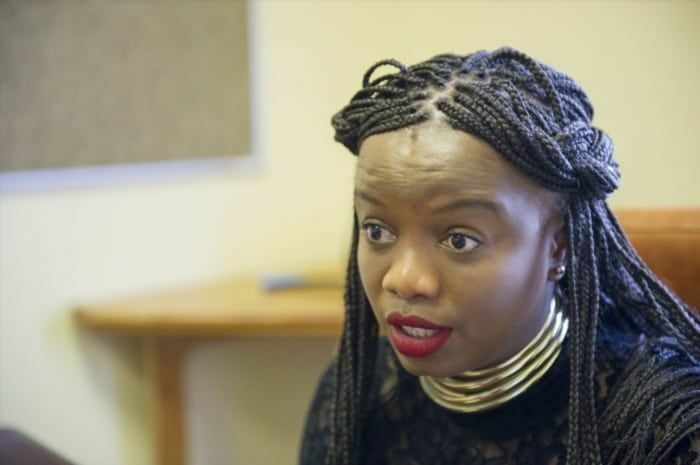 The Democratic Alliance’s (DA) Spokesperson on Communications, Phumzile van Damme, says this is worrisome considering that Parliament will rise soon begin to prepare for the May elections. The Democratic Alliance (DA) says it is concerned that there seems to be no urgency to fill eight vacancies on the South African Broadcasting Corporation (SABC) board. Parliament’s Communications Committee was expected to start the shortlisting and interviewing process of filling the vacancies in mid-January. However, none of that has happened. The DA spokesperson on Communications, Phumzile van Damme, says this is worrisome considering that Parliament will rise soon begin to prepare for the May elections. She says the SABC, which is facing financial challenges, needs a full board. “I obviously think that this is part of a delaying tactic in order to install an interim board at the SABC which is, even if Parliament rises I believe we should continue with the interviews and especially sitting of Parliament must be called in order to approve the names of it’s important at this critical stage that the SABC is facing financial challenges to have a full board,” says Van Damme. This entry was posted on 09 Feb 2019,02:16PM at 2:16 PM and is filed under Politics, News, Homepage Latest Stories Slider. You can follow any responses to this entry through the RSS 2.0 feed. Both comments and pings are currently closed.